A delightful blend of light Virginia grades combined with Black Cavendish. 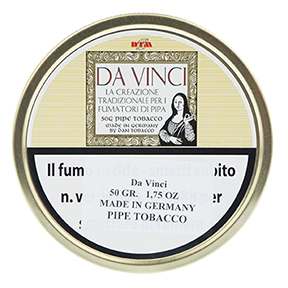 Natural Tuscan flavors are added, including infused Tuscan red wine, which gives this blend a wonderful taste and room aroma. Gentle Black Cavendish with tips of Golden Virginia, flavored with sweet wild forest berries. Hellishly good and heavenly delicious. This excellent aromatic blend consists of light Virginias with a naturally sweet top dressing. It is smooth and mild with a wonderful bouquet. 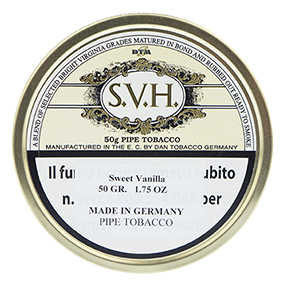 This is a real treat for all aromatic tobacco smokers. 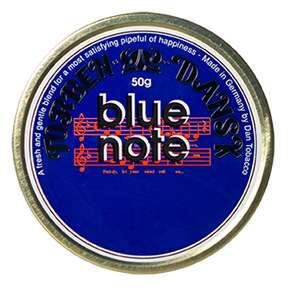 Dan Tobacco's Torben Dansk "Blue Note"
Mild, Golden Virginias that possess a naturally high sweetness are mixed with a very mild Black Cavendish. These tobaccos are aged for weeks together in a pressed cake. A fresh flavor with essences of exotic fruits and a touch of Bourbon Vanilla added make this an extraordinarily mild blend.